A very big thank you to those volunteers that came along to our first ‘Volunteer Day’. 9 of us in total and we achieved a lot! A good start was made on replacing the piquet fence at King’s Sutton Lock, the flower bed against the lock cottage wall was weeded and ‘de-nettled’. Hedges were trimmed and we halved the pile of ‘flotsam’ that was piled up by the sluice. We dodged a few rain showers but after a chilly start we were in t shirts by noon. Miriam, from C&RT, looked after us all and ensured that we did not fall in the lock! Thank you. We are due to meet next Tuesday, 20th May, at The Old Barn at 9.30 and spend our second day completing the fence and painting. So more the merrier please. Start off with bacon rolls, tea, coffee to ensure you are ready for the working day! Once again, many thanks to all the volunteers that came along this Tuesday, it was fun. In mid-January the Arbour Project to rebuild the towpath hedge along a section of the Oxford Canal was submitted to the Canal and River Trust at Milton Keynes. 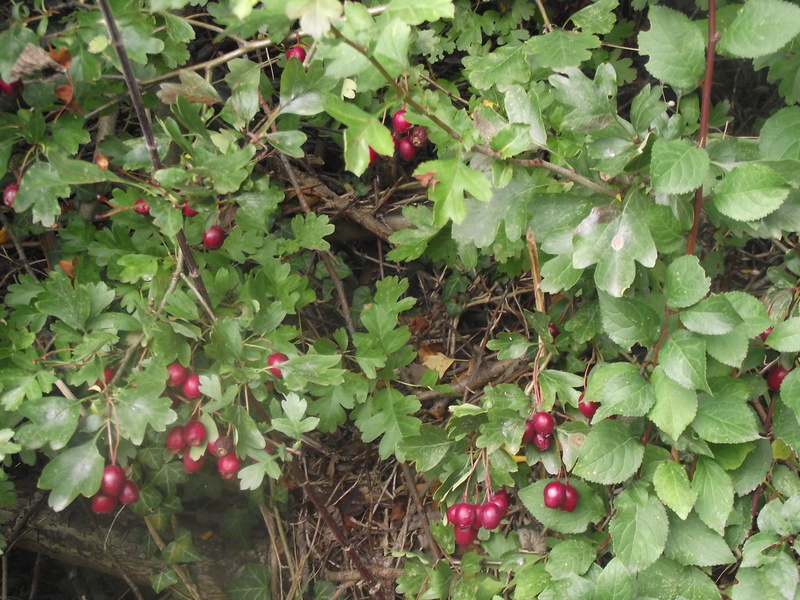 This project would involve schools in collection of hedging and tree seeds like the Dog Rose and Oak to grow in schools and later be planted along the canal either on the towpath side or the off side. The project also includes making the carbon sequestration value of the towpath forest available as a fundraiser for CRT. The project also suggests collection of the towpath tree trimmings for sale as a further source of income for CRT and BCP projects. Local Boaters we shocked to learn of the death of Spike & his dog Millie on board their canal boat Samara at Banbury. His brother Shaun has asked us remind people to check they have a working Carbon Monoxide alarm and adequate ventilation. Spike & Millie were well known throughout the boating community both locally and by those travelling through our area. Our sympathies are with his family and friends at this sad time. “Although the cause of this tragic incident has yet to be determined and is an ongoing investigation by the police, there are a number of appliances common to both boats and caravans (as well as houses) that have the ability to produce toxic fumes. “It is our advice that all such equipment is professionally installed by a qualified technician and serviced regularly in accordance with the manufacturer’s instructions. 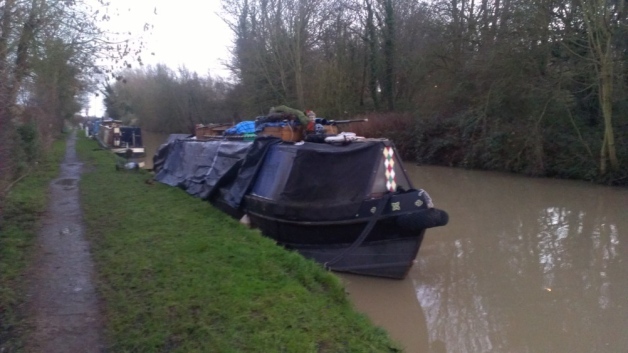 Mr Mason who was 63-years-old, and his Staffordshire Bull Terrier Milly were found dead by neighbours on board their canal boat Samara on the Oxford Canal shortly after 1.30pm. Ambulance crews were called to the scene followed by fire-fighters who checked the boat for toxic gases before retrieving the bodies. The cause of Mr Mason’s death is still being investigated but information released last week by Oxfordshire Fire and Rescue service suggested he may have died after breathing in toxic fumes, most probably from an on-board solid fuel stove. The proposal includes the demolition of the northern car park and the General Foods Sports and Social Club and includes the erection of a glazed canopy over the canal. This is sure to provoke a wide range of opinions from Banbury residents. Comments and detailed response have already been made by our partner organisation the Banbury Civic Society and further details can be viewed on the Inland Waterways Association’s website. The Banbury Guardian reported here back in August.